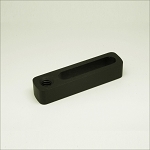 Base Lab Tools offers a variety of table clamps to be used with our optical tables and breadboards. 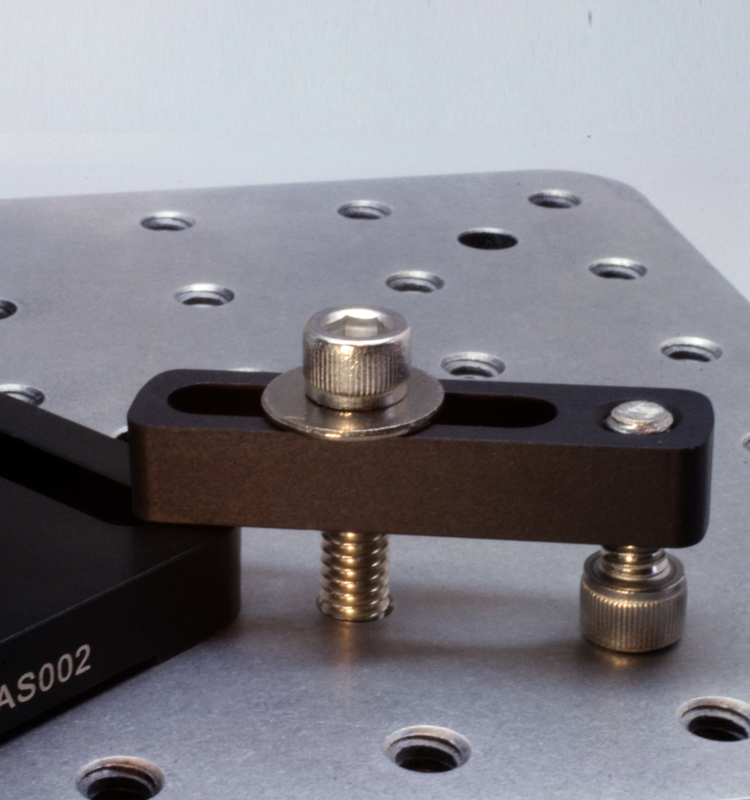 The optical table clamps (sometimes called dogs or tie downs) allow the use of standard mounting hardware to secure bases to the optical table. 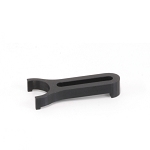 Most of these optical clamps both metric and imperial compatible. 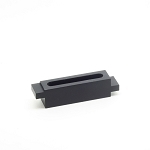 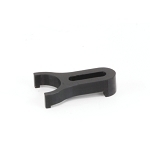 The table clamps are manufactured in the USA to Base Lab Tools exacting standards.